It’s not only a place for working: it’s also a place for thinking, hoping and dreaming. In the new cellar we find all new technologies for the different working operation: the new pneumatic press for softly pressing the grapes, the tanks in stainless steel for fermentation, maturing and conservation of the wines, the barrels of french wood – the classic barriques but also barrels with 500 lt. content. 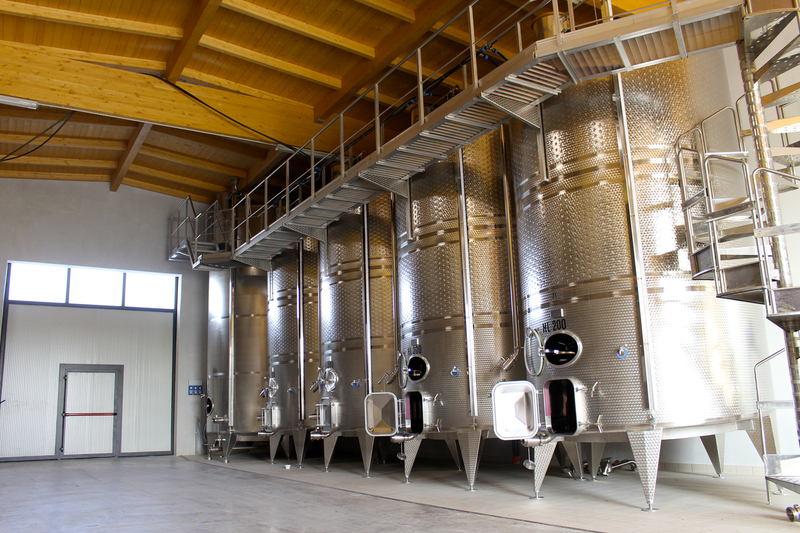 One part of the cellar is dedicated to the drying of the grapes for Recioto di Soave and Valpolicella Superiore. The location has systems of ventilation, controlling the umidity of the annual production of 3000 cases. 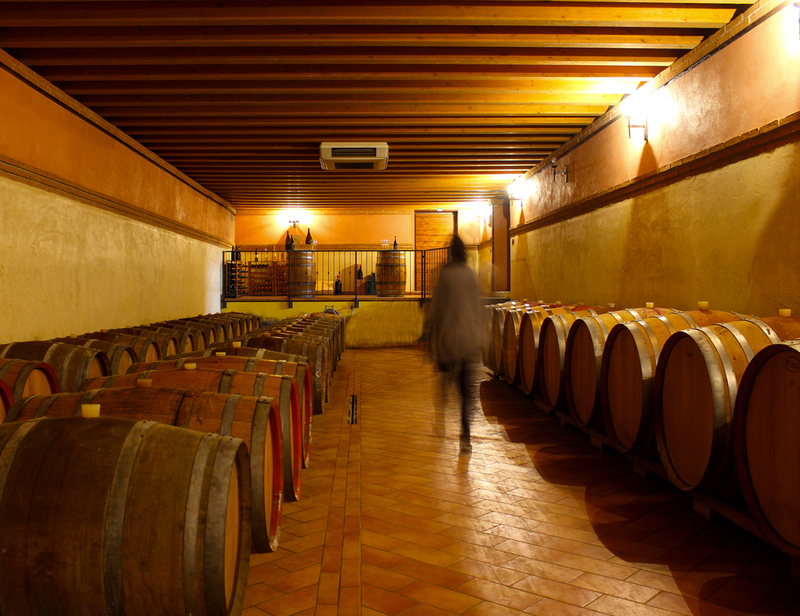 And finally, at the underground floor, the barrel store for maturing the red wines.